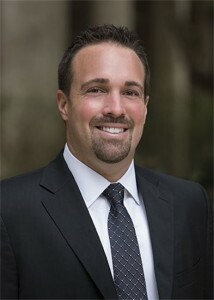 Randon Hayes is a successful real estate agent in the San Antonio luxury housing market. Randon’s clientele consists mostly of entertainers, athletes and high net worth individuals. Randon is known for offering his clients exclusive VIP treatment. Randon has always been heavily involved in all aspects of real estate. He has flipped over 9 homes with a perfect record of success and also was a mortgage loan officer. With his well-rounded experience in all areas of the industry, Randon prides himself on being a one-stop-shop for buyers and sellers. Randon has combined his dedication and experience to making a giant footprint in the high-end luxury market. Randon’s ability to listen and understand his client’s needs, has allowed him to continuously achieve his client’s goals and expectations. Randon grew up in Spring, Texas and attended the University of Texas in Austin. After he completed school, he moved to San Antonio. His personable and professional attitude allows Randon to build and maintain solid relationships, which explains why his business is so successful. 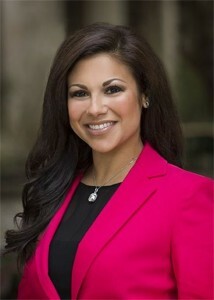 Celeste Hayes a native of San Antonio graduated from St. Mary’s University. She worked as an attorney & for the San Antonio City Council before she changed careers and is now in the real estate industry. Celeste brings a passion and joy for great design, great homes, and great people into the highly competitive world of ultra luxury real estate. Celeste wants to ensure to make the buying and selling experience educational, fun, and enjoyable. She is a dedicated, ethical and a trustworthy professional. Celeste’s strong business, marketing and negotiating skills are uniquely coupled with her keen ability to understand her clients’ tastes and needs. She credits her personalized service and strong focus on customer satisfaction as important keys to her success. Together they offer their clients the very best in real estate services, whether working with sellers or buyers.